In addition to interior design, I also do events and weddings. It wasn’t anything I set out to do, just sort of fell into my lap and I LOVE it. 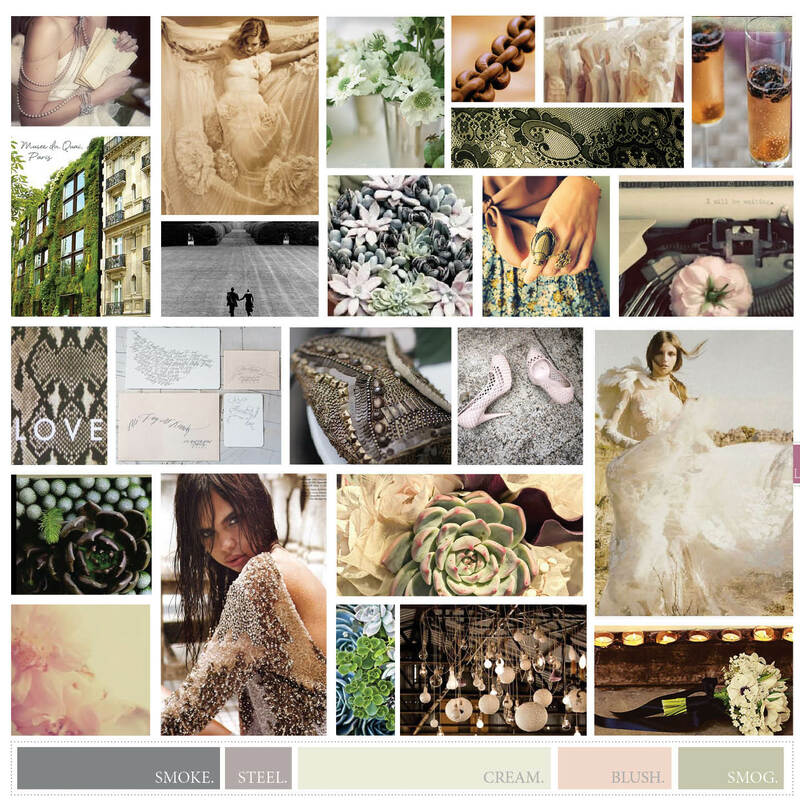 This is an inspiration board I did for a bride who got married in Dallas this spring and well. I am currently working on a new inspiration board for a bride and I thought this would get me in the spirit! I’ll have to share pics from the wedding soon! Happy Friday y’all! This entry was posted in Weddings and tagged blush, dallas, georgia james, Georgia James Creative, inspiration, inspiration board, smith, varel, weddings. Bookmark the permalink. can my wedding dress have angel wings?? http://www.snippetandink.com/category/inspiration-boards/ – ours ended up being kind of like this: http://www.snippetandink.com/elegant-rustic-wedding-for-summer.html/ – only with more blues instead of browns. There are SO many great wedding blogs out there that it was slightly overwhelming. I would’ve LOVED to have someone like you handle the design elements. xo.